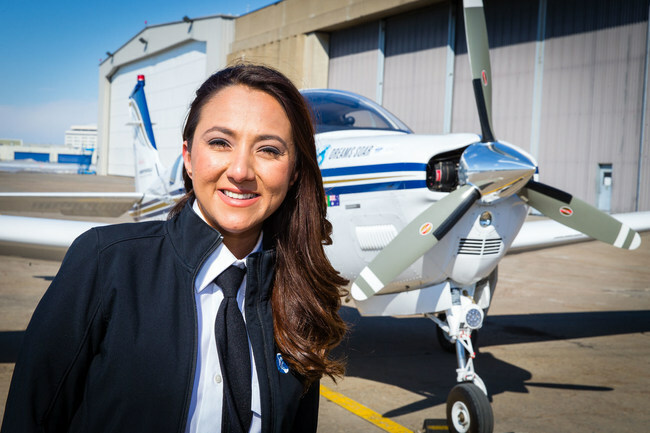 Goodyear Tire announced today that Shaesta Waiz, the youngest woman to fly solo around the world in a single-engine aircraft, will christen Wingfoot Three, the newest addition to its fleet of world-famous Goodyear blimps. The ceremony will be held on Aug. 30 at 2 p.m. ET at Goodyear’s Wingfoot Lake Hangar which is celebrating its 100th anniversary this year. 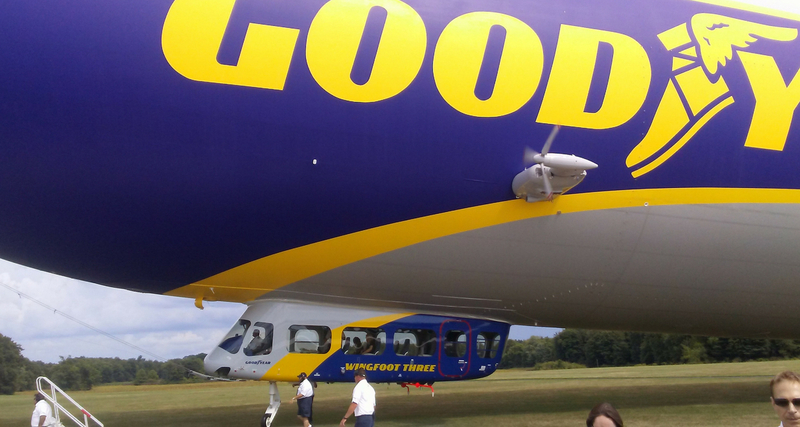 “It is truly an honor to be selected by Goodyear to christen Wingfoot Three. I know Amelia Earhart will be with us on this special day, just as her spirit was with me during the Pacific Ocean crossing from Hawaii to California,” said Waiz.